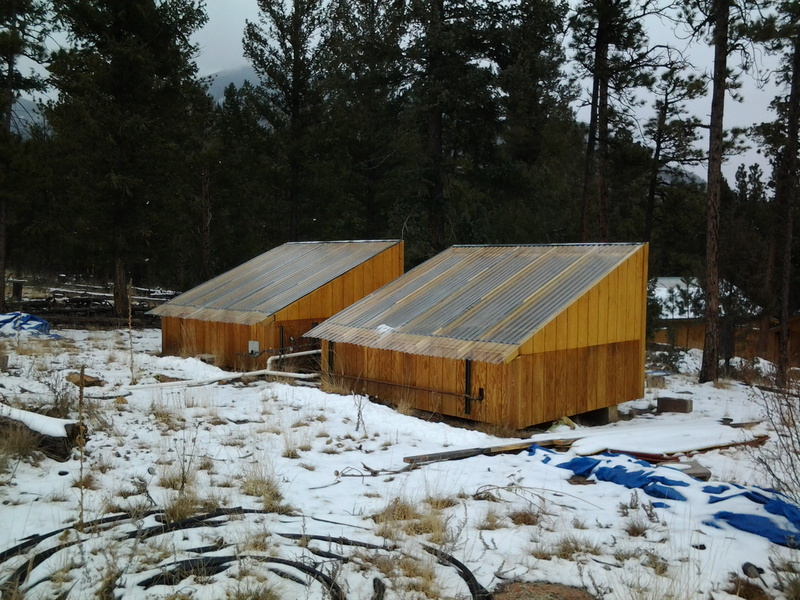 Ramah in the Rockies has developed an innovative approach to solar hot water heating using commercial grade 500-gallon drinking-water bladders and a solar hot box. The system successfully increased the water temperature of 45 degrees to 80 to 85 delivered to the shower house. They estimate that the energy consumption at the shower house was 1/4 to 1/3 the amount that would have been required without this innovative technology. With support from the Gendler Grapevine, Ramah in the Rockies will improve the efficiency of their design, expand its use to other places in the camp, include educational programming about the system, and promote its design to other camps.